Welcome to Research Maniacs where we do the research so you don't have to! 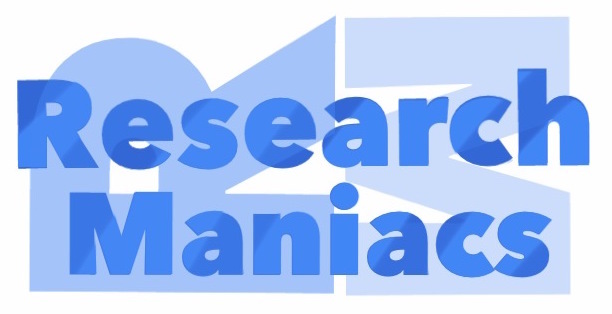 Research Maniacs is a group of curious researchers that accumulates facts and information for easy look-up. We travel, try new gadgets, solve math problems, and explore many interesting topics in a wide range of subjects. Thank you for using Research Maniacs. We hope you find our research useful, helpful, interesting, and informative. Find what you are looking for fast in our directory. Pick any number to see which combinations of two numbers multiplied will equal that number. Round any number to the nearest hundred. Here you can easily convert fractions to percents. Calculate the percent discount off any amount. Use the VIN number to see the Window Sticker. If you have the VIN number, you can see the Window Sticker for most US automakers here. Description of all past and current generations. Do you feel that all your money goes to waste? Well, try to follow some of these ideas to waste less of your money. Do you think these are the hardest riddles in the world?